I had an overall wonderful experience at The Red Hawk Grille. In a time of crummy “chain” food, this locally owned restaurant exceeded all expectations. The service was second to none and the food portions were huge. 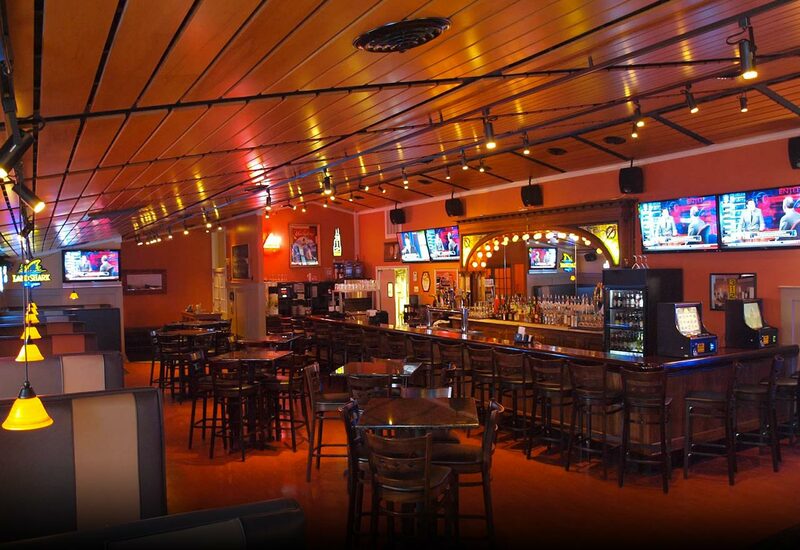 The atmosphere in the bar and patio was unbelievable and the plasma TV’s make watching sporting events a pleasure. I recommend choosing The Red Hawk Grille for you next time out, whether it be with your loved one or your friends.